A cycling hill climb with a difference. In Britain, the road racing season ends with hill climbs raced all over the country, as riders end their competition for the year by hauling themselves up steep hills. For Jonas Zemke, these small hills are not big enough. Noticing a race up the biggest hill of them all, the highest volcano in the known universe, Olympus Mons on terraformed Mars, he embarks upon a quest to conquer this most extreme of challenges. However, life works in strange ways and through various twists of fate is plunged into other challenges that go way beyond the difficulty of any bicycle race. Word count: 53,700, paperback 141 pages. Presenting Bike Racing into the Red by Simon Coates, the first fictional cycling road race story published anywhere in the world for 40 years! 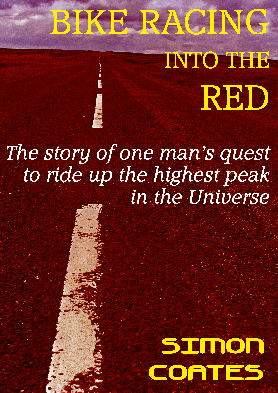 Paperback - to purchase Bike Racing into the Red direct from myself, the author, click on the Buy Now button to the right. Please ensure you choose the appropriate postage option (UK, Rest of Europe or the Rest of the World). Please note you don’t actually need a PayPal account; you can just give your bank details when you get to the payment options. SPECIAL NOTE - at the current time there is no option to send this book to Mars, but maybe there might be in the future. We might even be able to ride a bike up a huge mountain there, who knows? The book is also available to buy from selected bookshops across Teesside and North Yorkshire (see home page for details). I was delighted to have the services of Paul Curran (pictured right), two-times Commonwealth Games and multiple British cycling champion to provide a foreword for the story. Many thanks Paul! Introducing the greatest physical challenge of all, the Olympus Mons Volcano Climb, to be held on the unrelenting slope of the biggest and most challenging mountain climb in the known universe. Click on the image of the book cover above to go to the Amazon page for all the reviews. 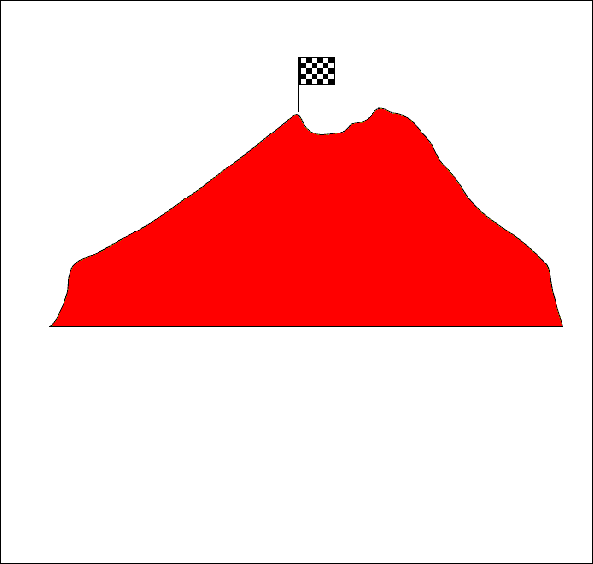 Fancy a go at the ultimate hill climb, the 240 miles hill climb of Olympus Mons? In true British Time Trial tradition, there is a sort of start sheet for this truly insane event, click here! Fancy a sneak peek of the story? Then you need Sneak Peek, a fantastic site set up by fellow author Paul White. 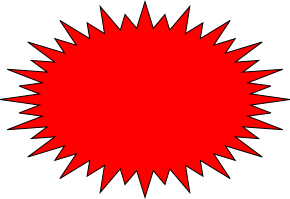 Just click on the link below to go to the page for the Bike Racing into the Red. Featured is the section when Jonas begins the awesome climb of Olympus Mons! Download first 20% of the book free from smashwords! Click here! Check out the tiny version of Bike Racing into the Red! Click on the image below for more details.